Offering direct job introductions as part of the course plus weekly guaranteed work placements, masterclasses with industry specialists, the chance of fully funded international study programmes for most students, opportunity for International Scholarships and the chance to move directly into a full time paid Apprenticeship, this unique course provides an opening into the fascinating and globally expanding football and wider sports industry. Working in conjunction with our host schools and colleges, the vocational-style course also attracts significant UCAS points for those wishing to progress to University and can be taken alongside other qualifications including ‘A’ levels. Importantly the course is internally examined (unlike BTEC qualifications) so is particularly suited to those who find the pressure of external examinations more challenging. Devised by one of the leading specialists in World football who was awarded a UEFA Pro Licence (highest coaching award in world football), this industry recognised Level 3 qualification is offered across the North West of England. Created by UEFA Pro Licence Coach and former World Cup Footballer David Campbell who is actively involved in the programme. Specifically created for released and highly skilled Footballers age 16-19 who are looking for a realistic opportunity to sign with a professional club. 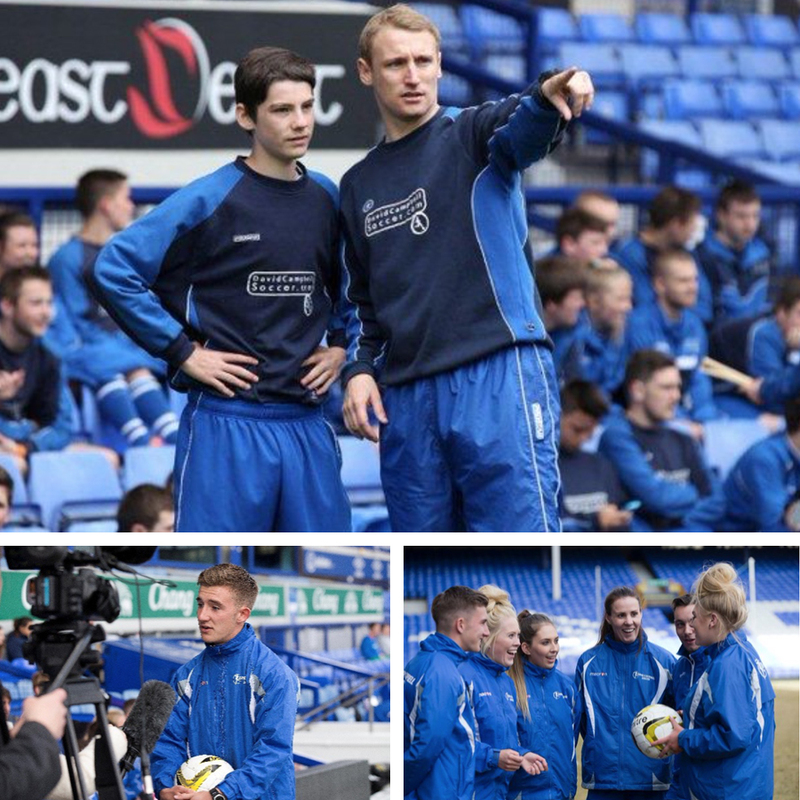 This programme also ensures high quality education and direct introductions to jobs within the football industry should players not achieve full time professional club careers. Using the extensive contacts of David Campbell and his experience at every level of the professional game, this course combines excellence in football with education. Importantly David Campbell is a well regarded registered Intermediary and currently manages Professional Footballers including those playing in the Premiership and Internationally. 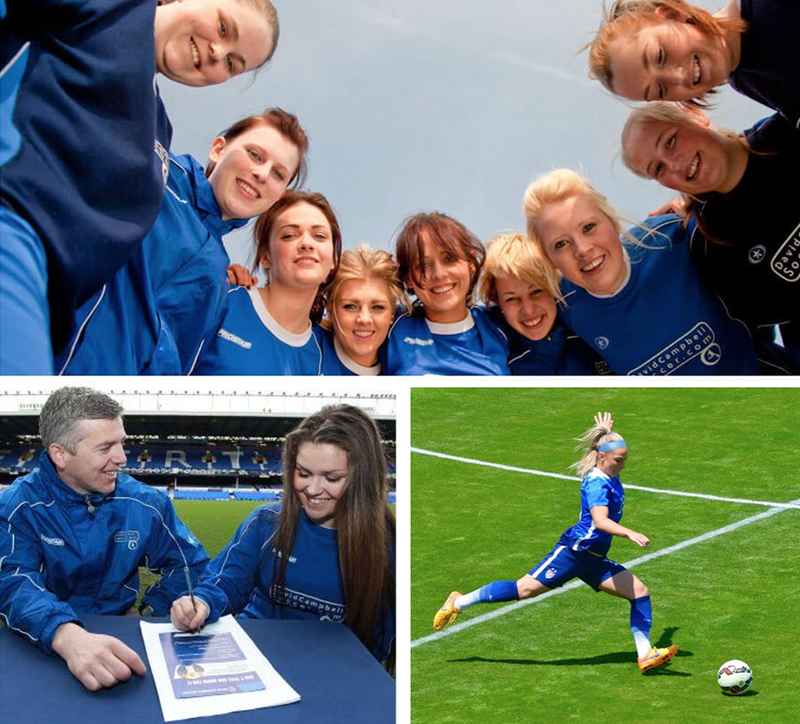 Elite Academy players are guaranteed to be offered management representation should they be signed by a professional or semi-professional club during the course. 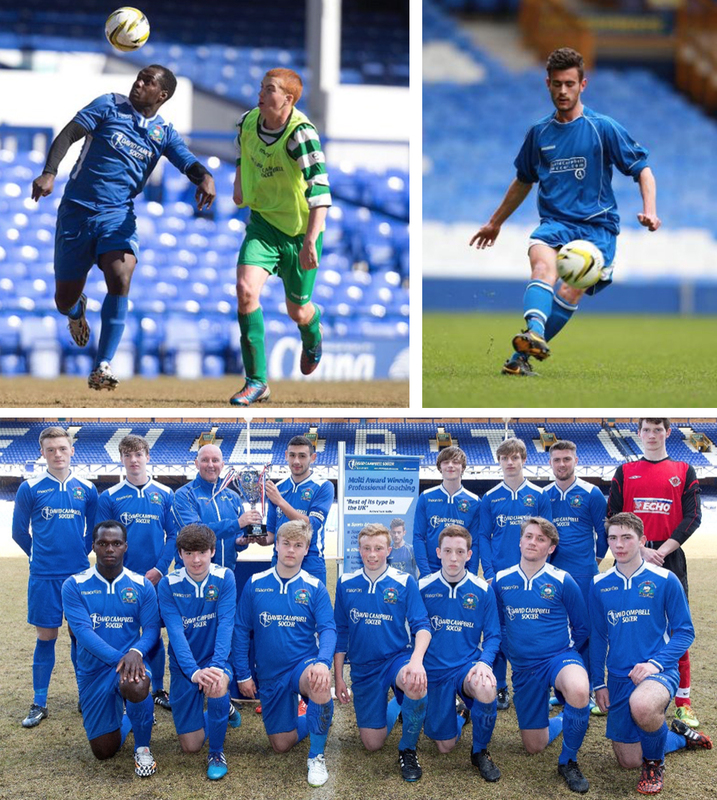 Already attracting released players from Manchester City, Blackburn Rovers, Manchester United, Bolton, Everton, Liverpool and Blackpool Football Clubs, David Campbell Soccer won major honours in two National College Leagues in the first two years of operation and were winners of the Everton Shield.